With over 20 years real estate experience you can be assured you are in safe hands. We will work with you over the phone or video conference to assist you to buy a property. We understand the sale and buying process and we know the tricks and games some agent’s use. 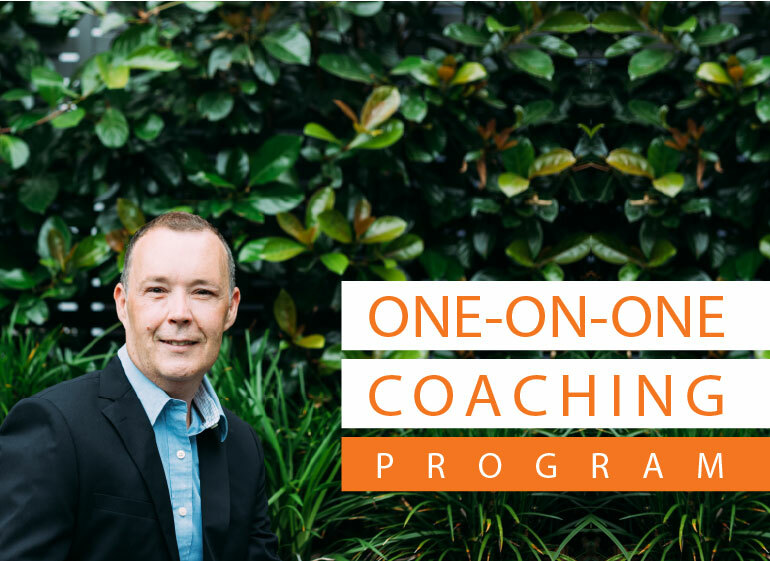 The coaching discovery calls are suitable for property buyers who either aren’t looking for full service but need help on getting a strategy together from start to finish or don’t think they have the money to engage a buyer’s agent. You will be invited to join our closed Facebook Group that will be regularly updated with new content. What to do and what not say when inspecting the property with the agent? How to work out whether a property is overpriced? When you should and shouldn’t make an offer. How to make an offer and the strategies for doing so. What to do when your offer is refused. When you should walk away. What due diligence you must do before exchanging contracts. Question time. You will get the opportunity to ask any questions on the call. We are so confident we can help you. If you implement these strategies, we teach you can save $1,000’s to $10,000’s of dollars on the advertised price of a property. In the event you have followed our step by step process and you have not managed to successfully negotiate what you have paid us; we will refund you double what you have paid us or negotiate on a property for you that’s valued at $8,000+. Get in touch or click here to book a complimentary 15 minute discovery call. There is no sales pitch it is a 15 min call for you to ask how we can help or any questions that you are seeking answers to. At the end of the call you are free to walk away without any obligation. Book in a complimentary 15 minute discovery to see if property coaching is for you.